Residents of Brookview Apartment Homes live in lovely garden style apartment homes in Douglasville, GA.
Brookview Apartment Homes provide residents with a calm, beautiful place to live only minutes away from the hustle and bustle of Atlanta, Georgia. This neighboring community to Atlanta is quickly growing, but manages to hold onto its original, quaint charm. 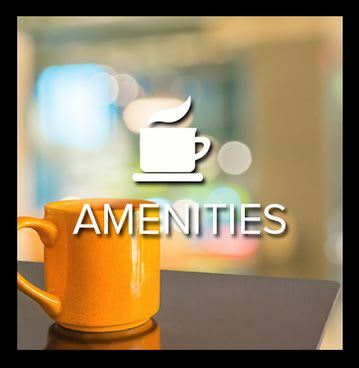 High-end apartment amenities and a friendly, down-home community are what make living at Brookview Apartment Homes a one-of-kind experience. 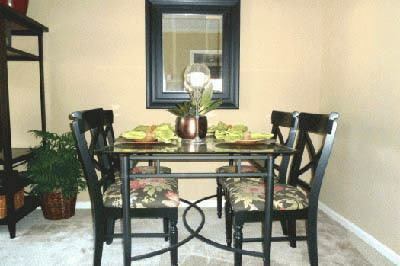 Brookview Apartment Homes offers residents beautiful layouts that are classic, efficient, and spacious. 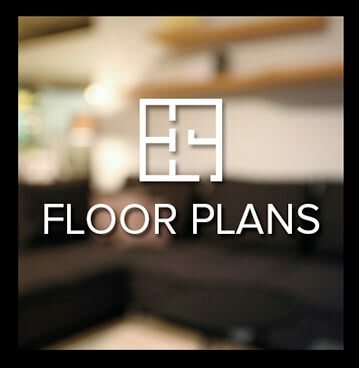 Our variety of 1, 2 & 3 bedroom floor plans and stunning interiors guarantee those looking for a home will find a space that speaks to their aesthetic and practical needs. Ample cabinetry, ceiling fans, and built-ins such as shelves are practical additions that make apartment living convenient. Our apartment homes are matched by the equally wonderful grounds. 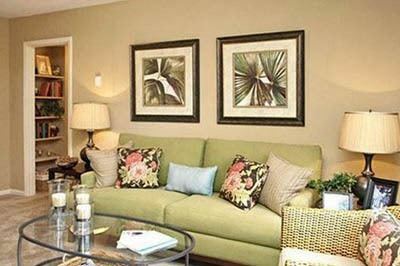 Residents of Brookview Apartment Homes are surrounded by convenience. Our on-site laundry facility is clean and never crowded; we have 24-hour emergency maintenance, and an online rental payment program. 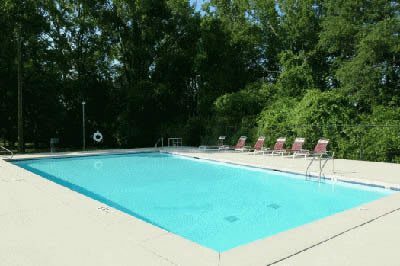 Luxury is present as well; residents enjoy a pool with sundeck, two children's playgrounds, and a barbecue and picnic area. 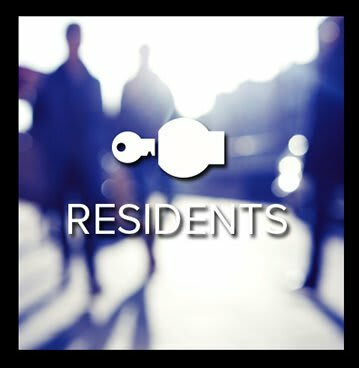 While practical amenities and a welcoming community are important, most residents of Brookview Apartment Homes live here due to the unique location. 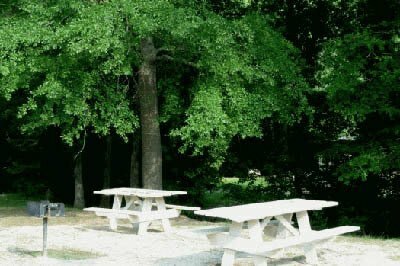 The apartment community is only minutes away from Atlanta, Georgia, and provides a refuge from city life. The local community is beautiful and features restaurants, shopping, and plenty of outdoor activities and community events. 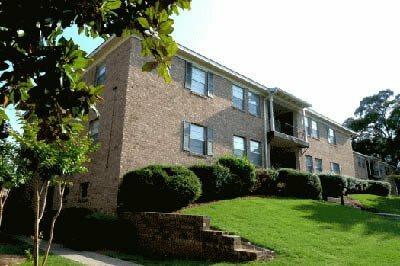 If life at Brookview Apartment Homes sounds right for you, please contact our friendly staff to schedule a viewing today!